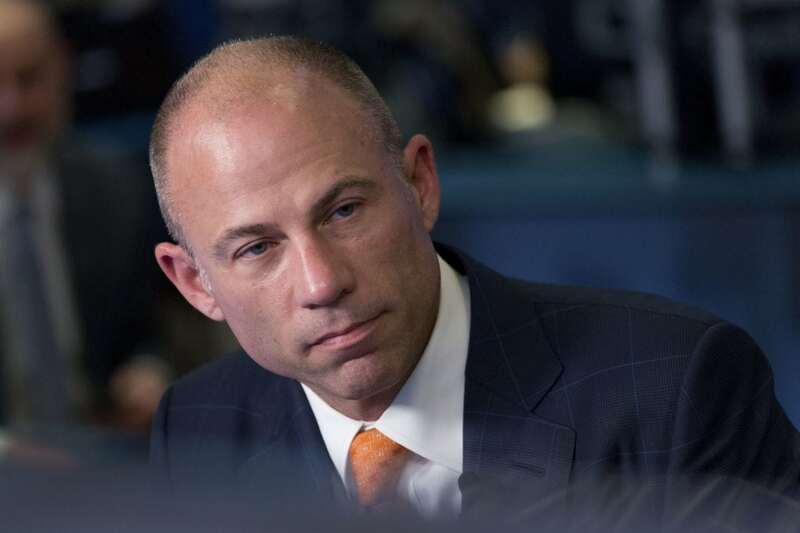 WASHINGTON — Michael Avenatti, the attorney taking on President Donald Trump on behalf of adult film star Stormy Daniels, offered some details on his policy views Tuesday as he weighs an outsider Democratic bid for the White House. In a new policy document, Avenatti said he supports a “basic Medicare plan for all Americans,” with an option to purchase additional coverage, and backed a path to citizenship for the young immigrants known as “Dreamers.” He also wants to see a national paid family leave program. Marijuana should be decriminalized at the federal level, so-called assault weapons should be banned and the United States should re-join the Paris climate accord, according to Avenatti. Some Democrats have gone further. Sen. Kristen Gillibrand told CNN recently that “You should get rid of it, start over, reimagine it and build something that actually works.” And Sen. Kamala Harris of California has said the government “maybe” or “probably” should “start from scratch” on an immigration enforcement agency. Avenatti is a self-styled provocateur who has gained national attention for representing Daniels in her lawsuit against Trump following an alleged 2006 affair, which the president denies. For months, he’s been a fixture on cable news shows, taunting Trump in interviews and baiting him and his lawyers in tweets. Avenatti also has a blistering Twitter feed and a knack for a catchy slogan. He pledged that should he run, he will not take corporate PAC money — putting him in line with a number of potential 2020 prospects.